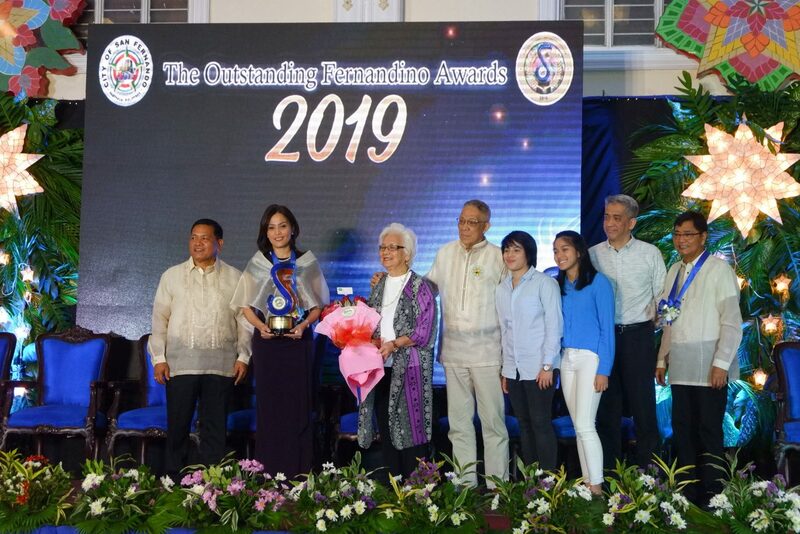 PEAC Executive Director Doris Fernandez-Ferrer received an award in the category of education at The Outstanding Fernandino Awards (TOFA) on February 4, 2019 at the Heroes Hall in the City of San Fernando in Pampanga. The City Government of San Fernando, Pampanga presents the TOFA “to outstanding sons and daughters of San Fernando, Pampanga who have excelled in their fields of endeavor.” The TOFA, which takes place every three years, was institutionalized formally in 2009 through Ordinance No. 2009-001, and amended through Ordinance No. 2013-011. Award Categories include Religious Service, Education, Military and Law Enforcement, Science and Technology, Community Service, Business, Media, Sports, Youth Service, and Culture and Arts among others. The City also recognizes Honorary Fernandinos whose contributions and achievements benefited the City and its citizens. 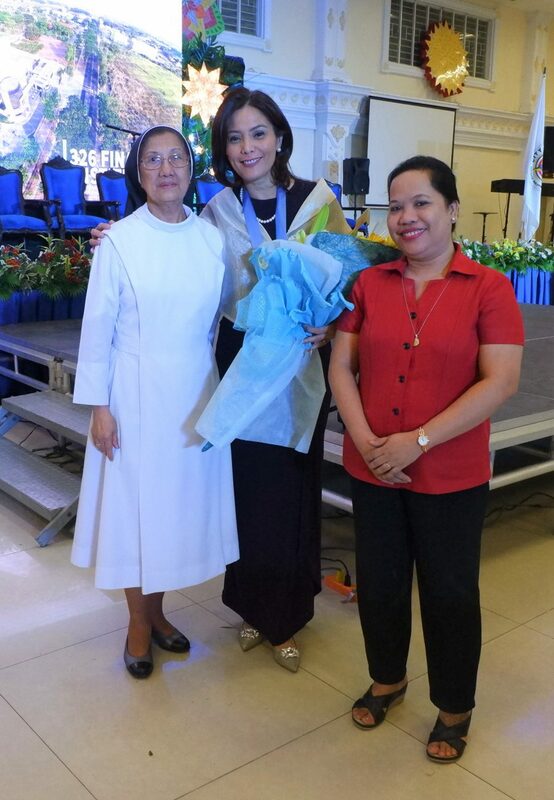 Ms. Ferrer was recognized by the TOFA executive committee for her “impact on the educational system and society at large through her exceptional achievements and contributions.” In her acceptance speech, Ms. Ferrer said her parents had strongly influenced her “into becoming an educator advocate” and that her education in St. Scholastica’s Academy, Pampanga had taught her “social activism and a deep understanding to contribute to the common good”. At the end of her speech, she expressed her thanks for the strong support of her family, friends and colleagues. The PEAC Regional Secretariat and the DepEd Regional Director for Region 3, Dr. Beatriz G. Torno were in attendance during the TOFA rites. 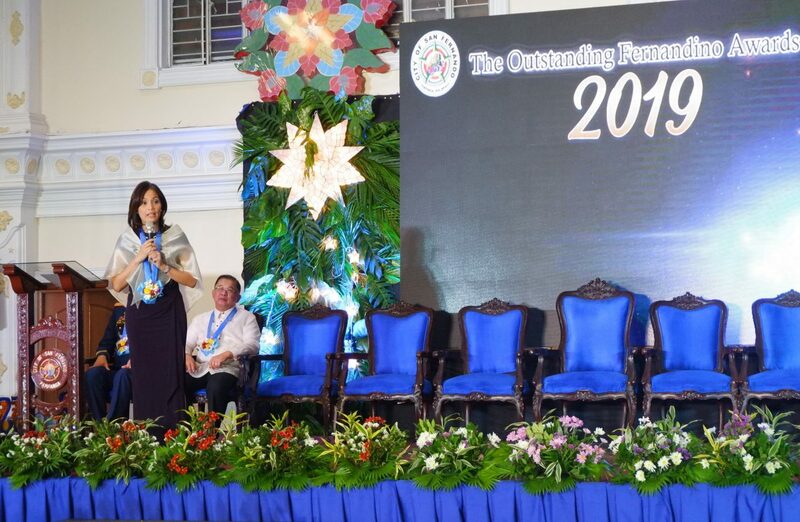 Watch her full acceptance speech and the list of awardees at the Official The Outstanding Fernandino Awards Facebook page. PEAC ED Ms. Doris F. Ferrer receives education award at the TOFA 2019. The award was presented by Hon. Edwin D. Santiago, City Mayor of San Fernando, Pampanga. Ms. Doris was supported by her family. Ms. Ferrer gives her acceptance speech after receiving award at TOFA 2019. Engr. Ferdinand Caylao, Chairperson of Kaganapan 2019 leads the Ceremonial Toast for the 18th Cityhood Anniversary of San Fernando Pampanga. He is joined on-stage by the TOFA awardees 2019. 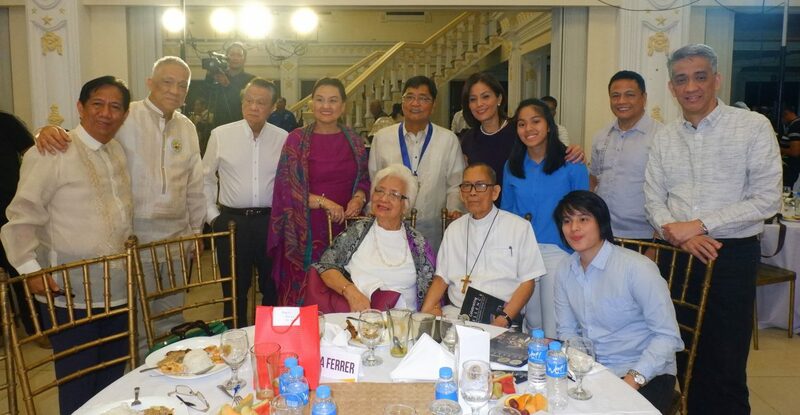 Ms. Ferrer with her family and Engr. Caylao at the TOFA 2019.